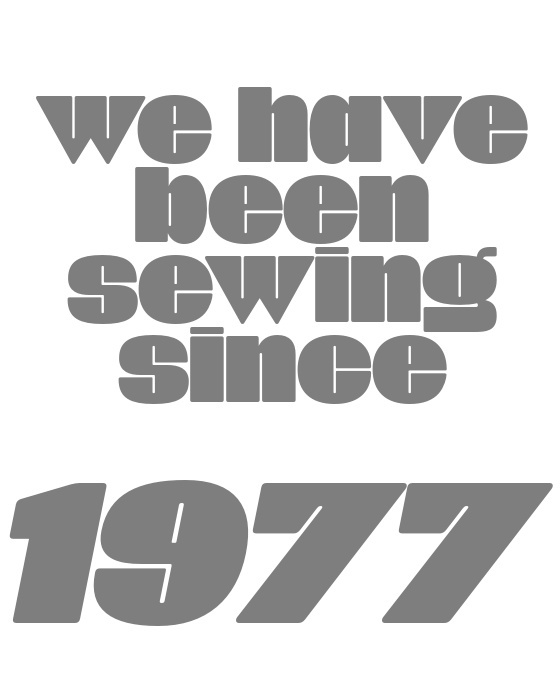 Our production and trade activities started in 1977 as a small family-run establishment. Many years of efforts have resulted in the expansion of the company, therefore we have become one of the largest Polish manufacturers of backpacks and bags of the ’90s. 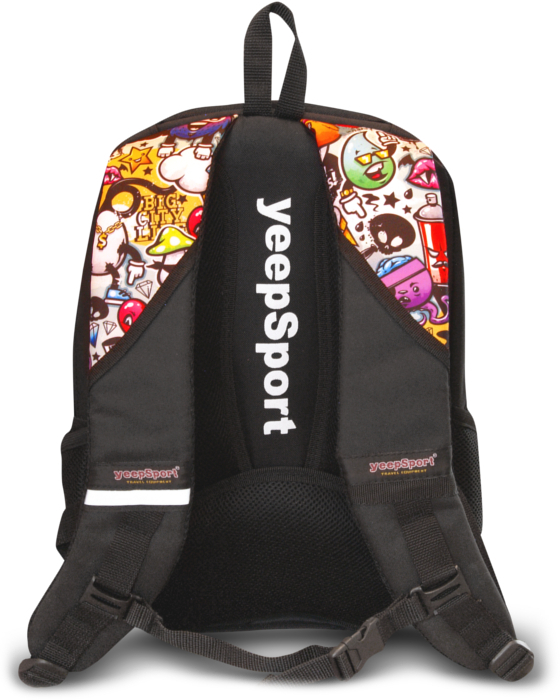 Over 15 years ago we decided to focus on the development of our own brand – since then we have been manufacturing under the yeepSport logo. 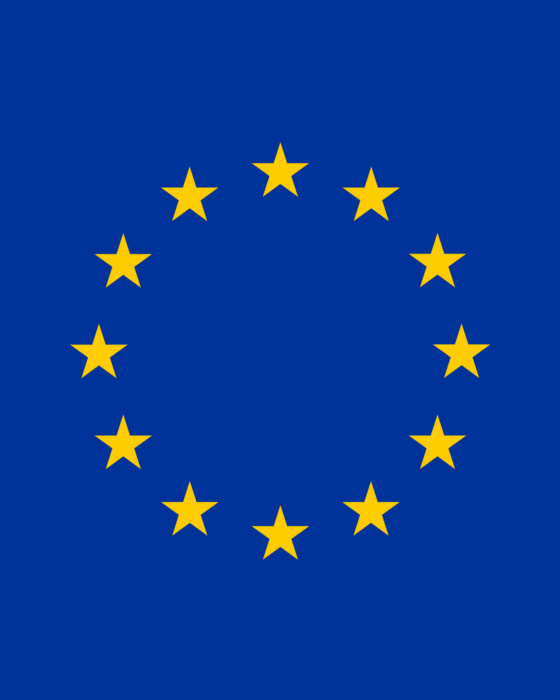 As one of the few manufacturers of backpacks, we have been sewing only within the territory of the European Union. 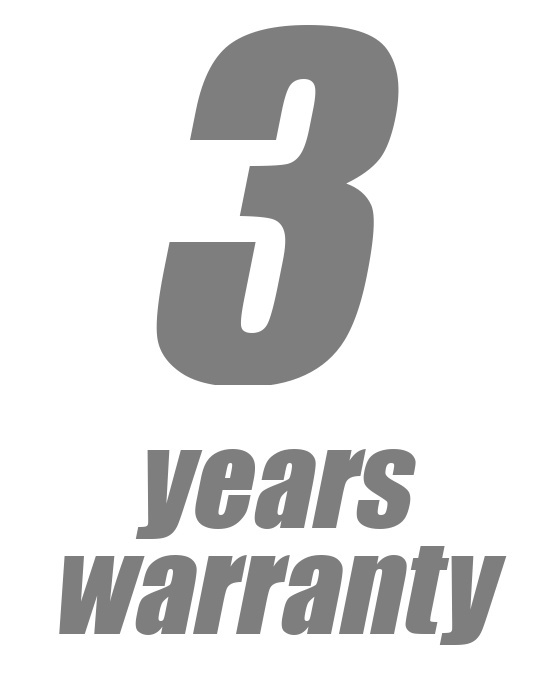 Therefore we have full control over the quality of our products. 40 years of experience in the industry ensure that production of all our products is aimed at resistance and ease of use. Every year we introduce new improved models along with new interesting colours. At the same time, we try to keep the prices at a reasonable level, so as not to burden excessively our customers’ wallets.